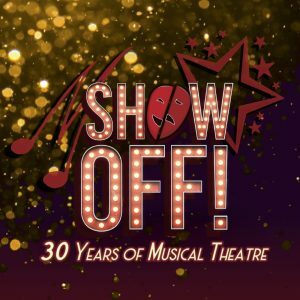 “We just want to encore once more!” Musical Theatre Productions closes our 30th Anniversary Season with Show Off: 30 Years of Musical Theatre , a gala celebration of our past as we launch into the future! Marking our 75th production, this dinner-theatre cabaret returns to the Wave with a dazzling night of encores featuring unforgettable numbers from MTP’s 30 years of shows including Broadway classics like Evita, Guys and Dolls, South Pacific; contemporary hits like Heathers, Seussical, The Drowsy Chaperone; and the return of Gilbert and Sullivan favourites like The Pirates of Penzance and H.M.S. Pinafore. 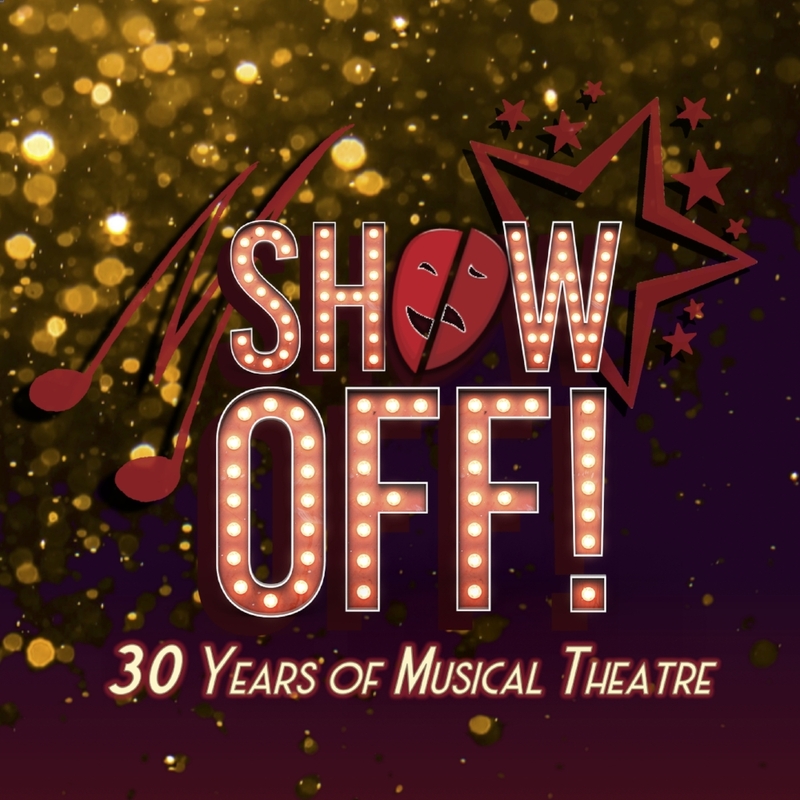 Join us as MTP performers take the stage once more to reprise their memorable roles, along with new interpretations of old favourites and marvelous medleys that are sure to have you humming along! Dress up in your finest cocktail attire and join us for a delicious three-course dinner before the performance.